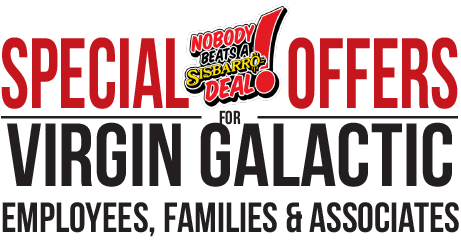 NOBODY BEATS A SISBARRO DEAL ... GUARANTEED! 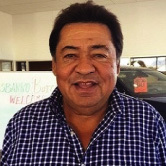 Michael Yoke has been serving the needs of Sisbarro’s sales and service customers for more than 30 years. Please contact Michael at 575-523-8372 or myoke@sisbarro.com to discuss your transportation and vehicle service needs when you are settled here in Las Cruces. 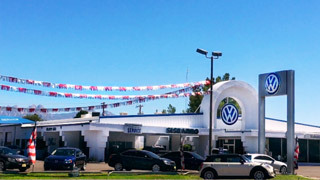 Nine brands... at four dealership locations! 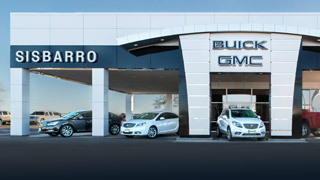 With four dealership locations in Las Cruces and Deming, Sisbarro offers new cars, trucks and SUVs from nine of America’s favorite manufacturers. 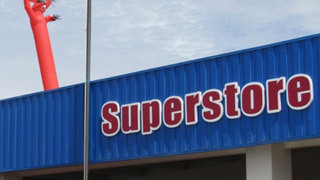 Each location also offers award winning service and parts departments. Only the best used cars pass Sisbarro’s test. 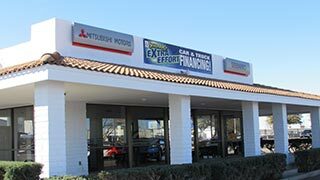 That’s why we’re the area’s top-volume pre-owned dealer, after a 139-point presale inspection, Sisbarro certified used cars are backed by a no cost lifetime warranty and 72 hour exchange guarantee. 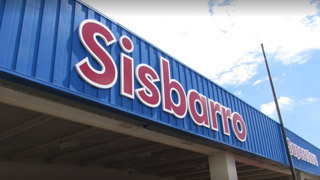 Please contact Michael at 575-523-8372 or myoke@sisbarro.com to discuss your transportation and vehicle service needs when you are settled here in Las Cruces.